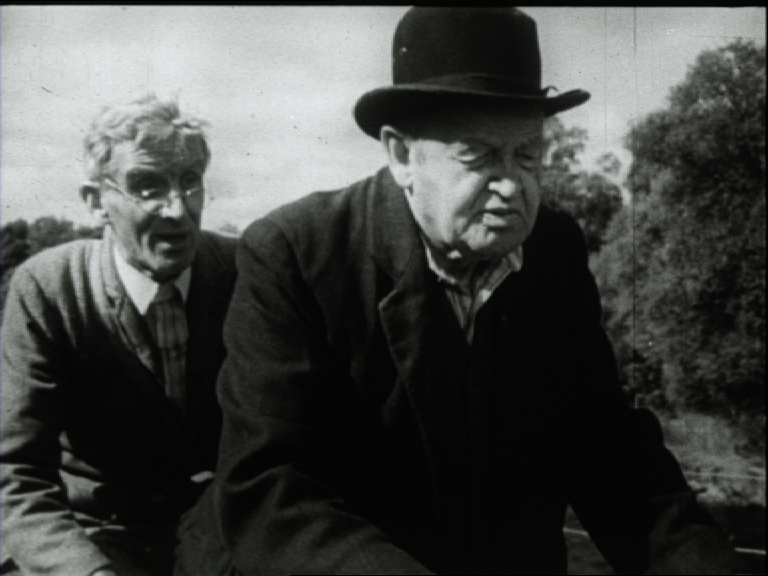 In this early whimsical comedy (aka The Big Birthday) filmed in the fledgling Ardmore Studios, 110-year-old Patrick Farrell (Barry Fitzgerald) lives with his aging, infantilised son (Harry Brogan) in the quaint little village of Ballymorrissey. 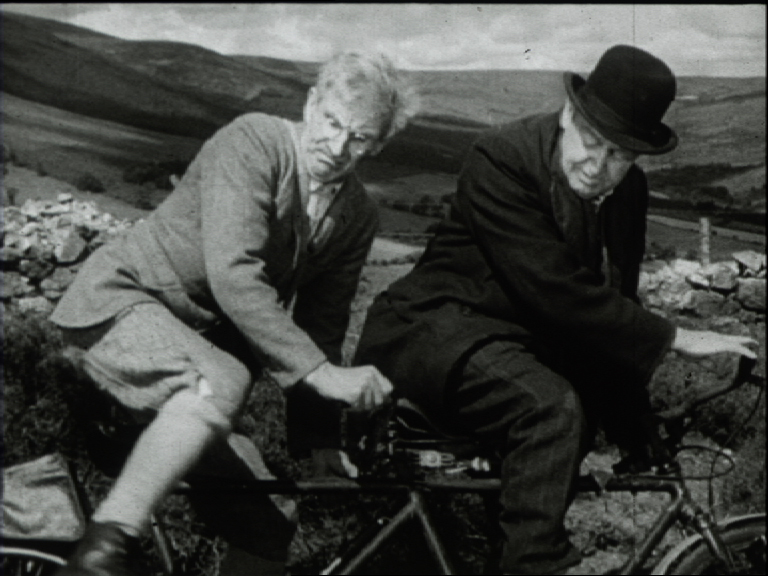 When he is discovered by a British producer determined to make a TV special about the oldest man in the world, truculent Farrell, a widely-disliked poacher, is determined to avoid the TV cameras at any cost. The screenplay, adapted by writing duo Blanaid Irvine and Patrick Kirwan from Hugh Leonard’s original stage play, is an entertaining satire about exploitative journalism, conflicting British and Irish sensibilities, and encroaching modernity. Fitzgerald, in his final screen role, plays the conniving centenarian with great comic flair and is ably supported by Abbey actors Harry Brogan, Philip O’Flynn, and Marie Keane.